As a certified diabetes educator, research nurse and nurse investigator with years of experience in the design and conduct of clinical trials, she has earned the rank of Assistant Professor at Harvard Medical School. She collaborates in the planning stages of studies, contributes to the scientific validity and feasibility of the research protocol and oversees all studies and staff. In this role, she ensures effective implementation of procedures, adequate training and performance by staff, and compliance with regulatory requirements. She has assumed leadership roles in nation-wide, multi-center trials chairing coordinator committees, education committees and participating in executive and publication committees. She has published as a lead author and has lead sub and ancillary studies. She has also authored results of her own research in diabetes, effective research staffing models, and more recently on the role of the research nurse and ethical challenges experienced. She has been a member of IACRN since inception and has been an author on posters/oral presentations at every annual meeting. 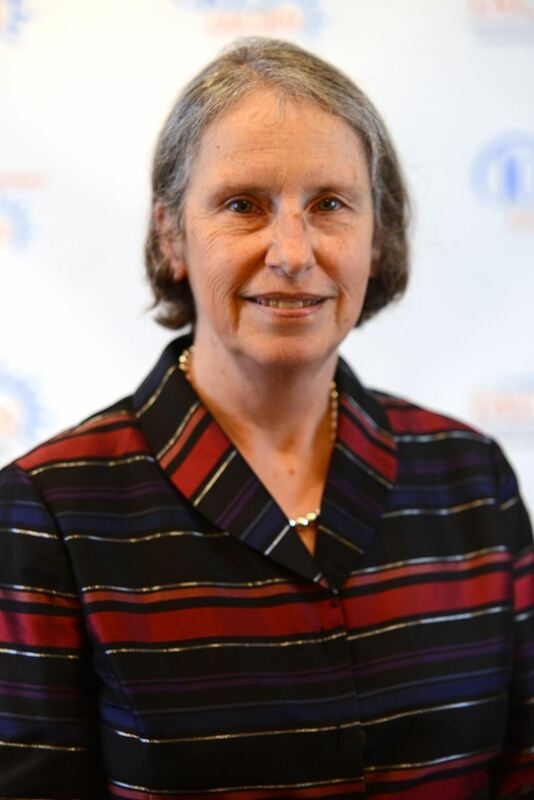 She has served in leadership roles with IACRN as a Board Member at Large (2012-14), Chair of the Chapter Governance Committee (2014-16), and currently participates as a Chapter Advisor mentoring new chapters. She received the Distinguished Clinical Research Nurse Award from IACRN in 2015, truly a highlight of her career. Locally, she has supported IACRN’s mission and vision by founding the Research Nurse Roundtable (a monthly forum for sharing best practices among research nurses at her facility), acting as the Coach of the Research and Evidence Based Practice Committee (a monthly inter-professional committee that promotes and disseminates EBP among clinicians), serving on Harvard’s Research Subject Advocacy Panel, and was founding member and first President of the Boston IACRN chapter. She continues to be inspired by the work of IACRN and what it has already achieved. Volunteering to serve as an elected officer provides an opportunity to support an association that she feels has been visionary and innovative as the first professional association solely dedicated to advancing research nurse practice. Achieving ANA recognition was a milestone and to her a “dream come true”. If given the opportunity, she would be honored to support the growth of the association, maintain a strong international membership and presence, promote professional development of research nurses and serve an active and engaged membership. She feels that her expertise, leadership skills and passion would be well utilized by serving as President elect of IACRN in 2018. 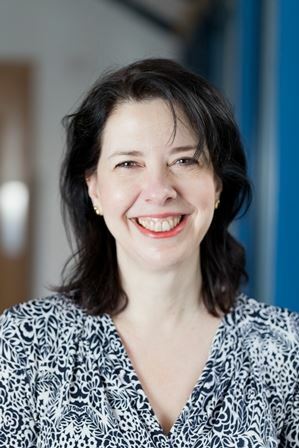 Jennifer Allison is the Matron of the National Institute for Health Research Clinical Research Facility in Southampton, England, facilitating collaborations across the Southampton research partnership. She manages over 40 research nurses who work on more than 400 research projects in all areas of disease with adult and paediatric patients and healthy participants. She sits on the Senior Management Team of the UKCRF Network and is Lead for its Workforce and Education Theme. 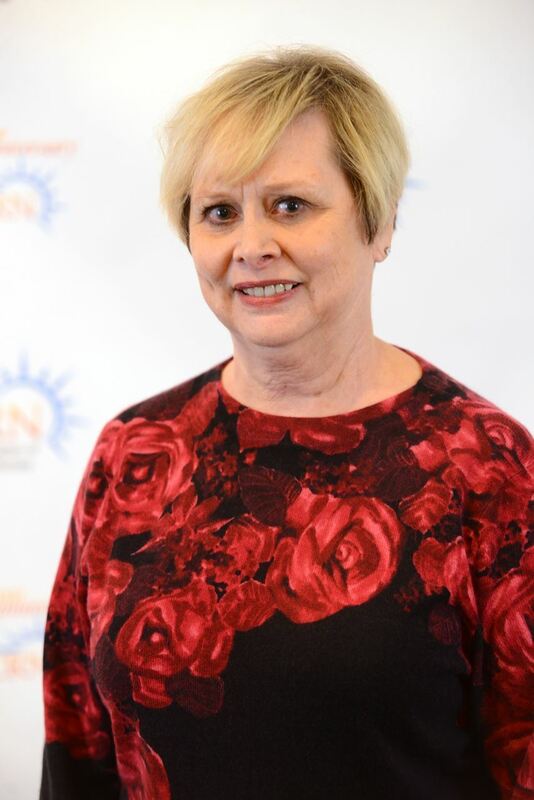 An early member of the International Association of Clinical Research Nurses (IACRN), she was presented with their Distinguished Clinical Research Nurse Award in 2011 and was later Member-at-Large to the IACRN Board of Directors. A research nurse for over 25 years, she has co-authored a number of papers, presenting nationally and internationally. Mary Jane Williams, DNP, MPH, RN, NE-BC is the nurse manager of the Clinical Research Unit at the University of Wisconsin’s academic medical center in Madison Wisconsin. Her nursing career spans a range of research experience that began in 1988, as a research coordinator for Department of Cardiology. Since that time Mary Jane has been in a variety of research positions that include management, regulatory, and education. 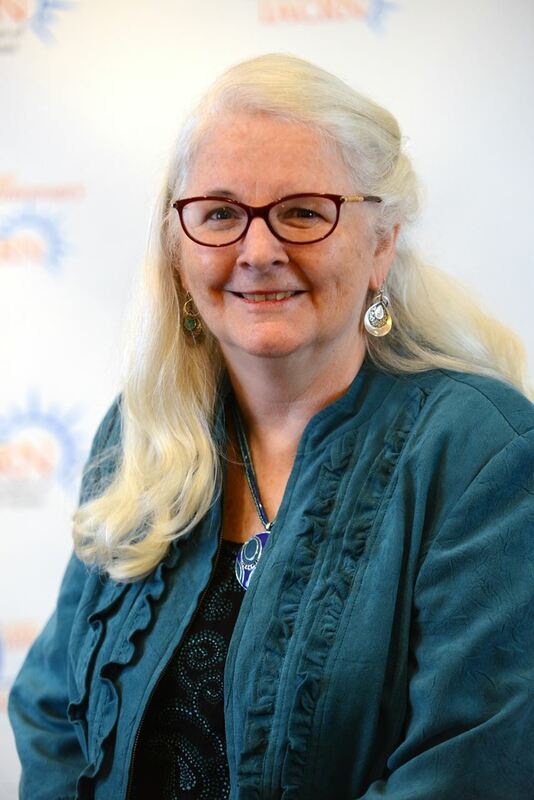 Mary Jane began her nursing career in 1979 in medical-surgical ICU, moving later to cardiovascular critical care, and on to cardiology research. In 2003, she became manager of the Clinical Research Unit (CRU) at UW hospital. She earned a Doctor of Nursing Practice (DNP) in 2011 for Rush University – Chicago and a Master of Public Health (MPH) in 1999 from Tulane University – New Orleans. To enhance her knowledge of research she took an additional course in Research Design and Analysis at Johns Hopkins University’s School of Public Health. She earned her Bachelor of Science in Nursing at the University of Missouri- St. Louis in 1994 and Associate of Science in Nursing in 1979 from the University of Arkansas – Little Rock. Mary Jane, along with six other research nurses from across the United States, founded IACRN in 2009. She is co-chair of the Scope and Standards of Practice Committee that recently gained ANA recognition of clinical research nursing as a specialty and resulted in ANA publishing the Clinical Research Nurse Scope and Standards of Practice. In addition to her current responsibility as manager of the CRU at UW Hospital, Mary Jane teaches Research and Evidence-based Practice at the UW School of Nursing. She serves on the UW Nursing Research and EBP Council, Human Subjects IRB, and is presently co- investigator on a research study entitled Nurses’ Perception of Nurse-Physician Collaboration and Patterns of Communication. Sheryl Forbes, MEd, BSN, RN, CCRPis a Senior Research Nurse at the University of Texas M.D. Anderson Cancer Center in Houston, Texas. Sheryl has worked as an oncology nurse at M.D. Anderson Cancer Center for six years, three of which were spent in lymphoma research. She has extensive experience managing clinical trials in non-Hodgkin’s lymphoma containing novel agents. In addition to practicing specialized nursing care, she is also actively involved as an elected representative in two Institutional nursing committees including the Nursing Practice Congress and the Clinical Research Nurse Committee. Her role as a representative includes evaluating clinical practice nursing standards, ensuring high standards of professionalism, and enhancing the specialty practice of the research nurse. 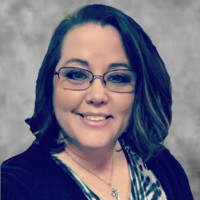 Sheryl received a bachelor and master’s degree from the University of Houston and a bachelor degree in nursing from the University of Texas Health Science Center in Houston. She is currently in candidacy for a PhD in nursing at the University of Texas Medical Branch in Galveston focusing her research on enhancing the understanding of the role of the oncology research nurse. Catherine A. Griffith, PhD, RN currently works as a Clinical Research Nurse in the Massachusetts General Hospital Translational and Clinical Research Centers, Boston, MA. Balancing both direct patient care and research protocol administration, Catherine is involved with both patient and staff education related to maintaining patient safety with protocol specific procedures. Catherine has partnered with principal investigators from MGH Allergy Associates and helps to maintain nine active pediatric peanut allergy protocols which are moving oral and epicutaneous (skin patches) immunotherapy toward open label use. Prior to her work with the MGH Clinical Research Center, Catherine served for 12 years as Clinical Nurse Specialist for the 18-bed MGH Cardiac Surgical ICU and 36-bed Cardiac Surgical Step-down Units. She has served as Adjunct Faculty for 5 years in the University of Massachusetts second degree nursing program. Catherine earned her MSN from the MGH Institute of Health Professions, Charlestown, MA, with a specialty in adult acute care and her PhD from Boston College, Chestnut Hill, MA. Catherine’s dissertation, “Frail Older Adults’ Experience of Participating in Clinical Trials,” explored qualitatively the experience of older adults who were participating in clinical trials. She maintains a continuing interest in the research experience of older adults, balancing that with her concurrent interest in pediatric peanut allergies. Laura Baker is the the Director of the Pediatric Clinical Research Center and Research Nursing at Seattle Children’s, and has held this position March of 2017. In her role at Children’s Laura is responsible for all research nursing at Seattle Children’s, and daily operations of the PCRC. Recently Laura has been focus on shared governance for research nurses, competencies, and research integration throughout the Seattle Children’s system. 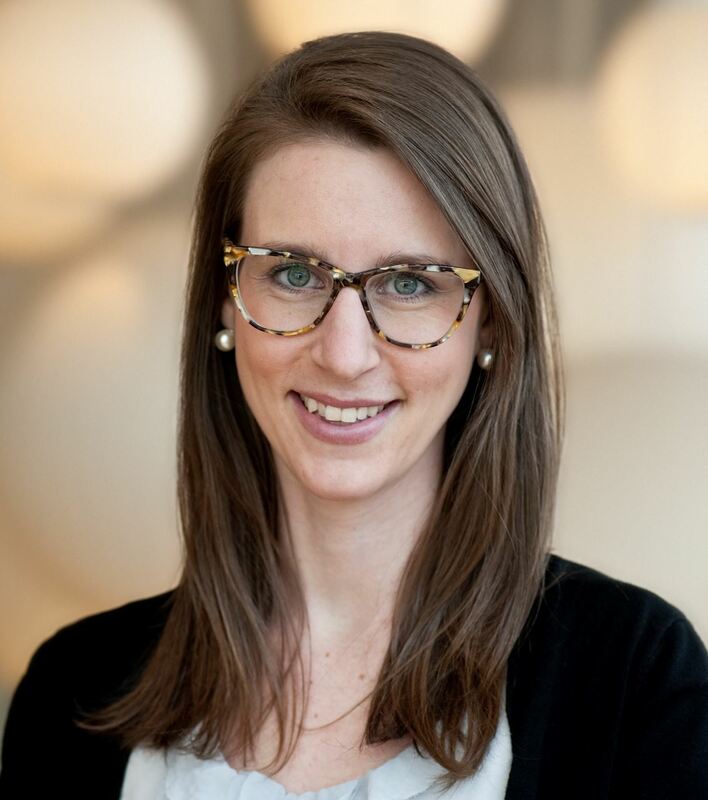 Prior to her role at Children’s, Laura has served as the manager of the Research Coordinator Core at the University of Washington, and as a Clinical Coordinator on the Clinical Research Unit at Northwestern Memorial Hospital. Almost Laura’s entire nursing career has been in clinical research, and is honored that she gets to work at making every day better for research nurses. Laura’s inspiration and passion for research comes from her mom who has been a research nurse for over 25 years. Candida Barlow MSN, CTN, RN. Barlow's career started in health care as a Certified Nurse’s Aide 25 years ago. She then went on to complete a BSN in Nursing in 2005 with Langston University and an MSN in Nursing with an advanced specialty practice in Clinical Trials with Drexel University in 2011. Currently Barlow is pursuing her Ph.D. in Nursing, with a specialty focus in Interdisciplinary Health Systems thru Walden University. Barlow has served as a research nurse, clinical research coordinator, clinical research monitor, and a director of clinical research. Through her career, Barlow has implemented clinical research compliance, e-regulatory, electronic medical record source documentation and automated billing compliance systems. 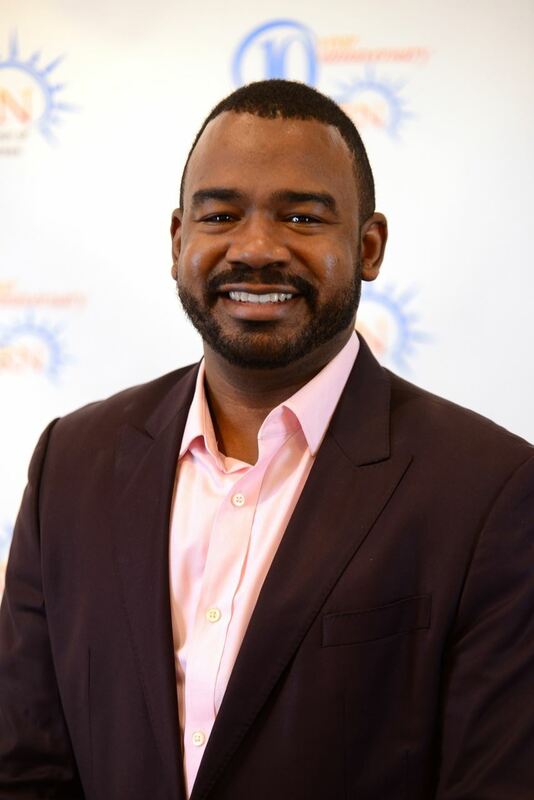 Barlow specializes in clinical trial electronic systems and is a clinical informatics nurse. Barlow has also served as an IRB consultant and member for the last eight years developing policy and procedure and overseeing clinical trial reviews. She has also served in academia, teaching research and critical care to nursing students. Barlow is currently serving as a Senior Account Manager for Bio-Optronics Clinical Conductor clinical trial management system. In her current role, Barlow provides best practices to clinical trial sites improving workflows and efficiencies in clinical trial conduct utilizing the Clinical Conductor software suite for clinical trial management. Specialties: Clinical research operations, regulatory compliance, business best practices, and clinical research informatics. Jonathan Roland, MS, BSN, RN. Nurse by training, my professional experience sits on many pillars. A proud, enthusiastic and dedicated member of IACRN, I strive to expand the global reach of the association through forging bridges of solid professional relationships with clinical research nurses all over the world and adamantly encouraging them to embrace the mission and vision of IACRN through chapter’s building. As co-chair of the Chapter Governance Committee (CGC), I lead by consensus to promote an engaging and inclusive participation of all my colleagues in meeting the committee’s goals and objectives. So far, the check-marks are accumulating. Animated by the vision of IACRN, my leadership at the committee tries to instill a sense of legacy in my colleagues as I create an inviting, convivial atmosphere for productive discussions and sharing of innovative ideas. My vision as co-chair of the CGC courts a global ambition. 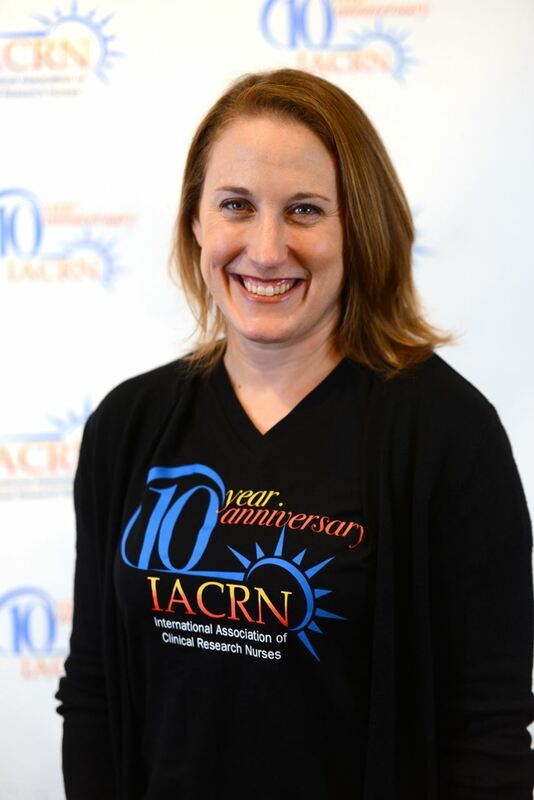 Second to none, IACRN is the global voice of all clinical research nurses (CRN) and as such, it is imperative that we build a global network of leaders that collectively seeds its legacy as the association blossoms to a worldwide recognition. Clinical Research goes beyond local, institutional or national borders and understanding. It is a global enterprise that is expanding exponentially and I believe CRN’s knowledge and skills should parallel that trend. In such vein, IACRN should and must lead in this innovative enterprise to serve CRNs around the globe. This is part of the agenda that I intend to advocate for as a Global Member at Large if given the chance to serve on the Board of Directors.